You are here: Home › Who Are You? › Who are you? 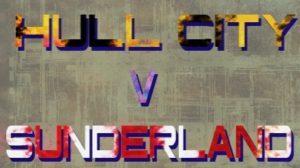 2017-2018 › SAFC vs Hull City Who are You? : (1) who will avoid the drop? Salut! Sunderland: a Hull supporter said at Twitter that this could be the second of three successive SAFC-Hull games in different divisions. Unthinkable or sadly realistic? Kathryn Townsley: in my eyes unthinkable unless we meet you in the League or FA Cup next season! 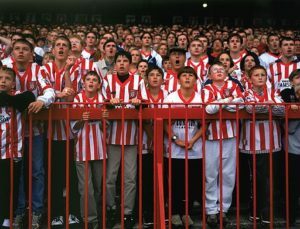 I know it’s not the best way to endear myself to the Sunderland faithful, but I’ve seen enough since our new manager was appointed that makes me believe we’ll retain our Championship status this season, whereas I do fear for yours. We are bottom as I write but you’re in trouble , too. What will it take to get us both out of danger and how likely in each case? This transfer window is key for both clubs. As is a hopefully decreasing injury list – especially in our case. We hope to have Abel Hernandez, Will Keane both forwards with long term injuries back in the next month or so, as well as the somewhat inconsistent Kamil Grosicki – who when he’s on form, is one fire, and I’m personally pleased that Moses Odubajo – who was so unlucky last season not to feature in the Premier League, and who I think we’ve missed considerably at right back is due back very soon too. Both of our teams need to win games at home at the very least – enough of draws, and we’ve all seen too many three points lost. It’s not rocket science on the face of it, the teams need to gel and we need points – but then that’s easy said from the stands, it’s different altogether when you are the manager and attempting to guide your club to success. An unenviable task. The only thing we as supporters can do is support our team so we continue to encourage, cheer, shout, praise and yes occasionally curse them. When you’ve witnessed the Great Escape – 1998/99 season when we saved ourselves from relegation from the Football League – then you know that with the right players, manager and a huge amount of grit & determination, then anything is possible! I honestly hope both our teams have that. Best players you’ve seen in your colours? I seem to have a “thing” for defenders – especially ones that can take the ball down the wing, and swap with the left / right midfielder! It must be something to do with the unlikely hero being a scoring defender, as I wouldn’t necessarily say they were the best player on the pitch! So with that in mind, Moses Odubajo who I know I’ve already mentioned – I really think our failure to stay in the Premiership last season was due in a large part to him being injured throughout. As good a servant as he was to us, and Steve Bruce, Elmo just wasn’t the best replacement for him in my eyes. Sam Ricketts too was a favourite of mine, and I hated it when Paul McShane took his place – though I do have to admit, you’d be hard pushed to find anyone with as much heart, passion and dedication to the team as him, you’ll know that too! 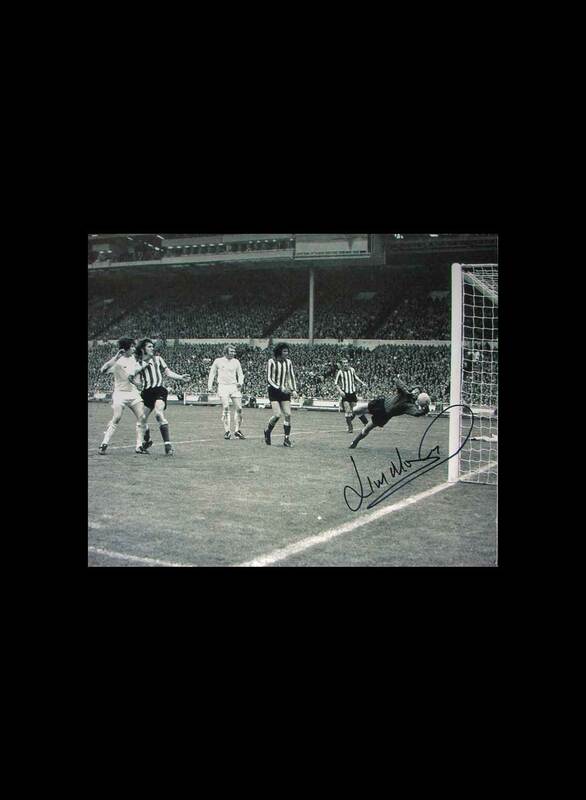 He also frequently brought the East Stand to a unified chant! JJ Okocha was a star in his own right, who didn’t grace our pitch often enough nor in his best form. I dare you to name the worst! Oh no, I can’t do that, but there has been one player (in the days when Peter Taylor was our manager) who frequented the bench more often than not, and who, to the shaking of my head and a fear of dread grabbing my stomach, nearly always came on as sub with only a few minutes remaining. On more than one occasion that saw us squandering a lead and I could never understand what was seen in him. It just never made sense. 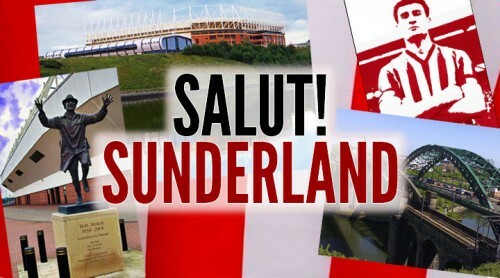 Sunderland: your thoughts on the club, the fans, the city and region, Chris Coleman? 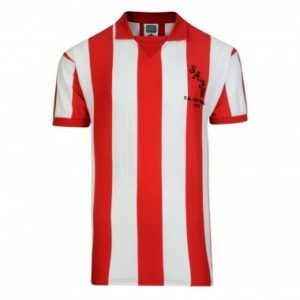 Sunderland – very similar club to ours in many respects – we often vie for the same players in the transfer market, we have had several players play for both of our teams, so we’re probably on a par ability and funds wise. We look to good servants to the game for experience, but also have some good young players. I think your ex goalkeeper Jordan Pickford is England’s number 1, and it’s a shame he left you for Everton. He’s been fantastic in many a game. Each of our clubs has passionate fans, but you probably edge us on that, particularly because you have so many neighbouring clubs in comparison. 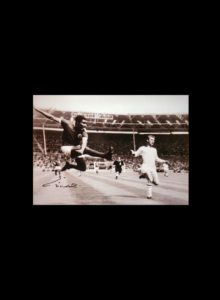 I’m a bit jealous of your derby games, I can’t even begin to imagine the atmosphere, as ours is really v Leeds (and our home match v them has just been put back because of the FA Cup 4th Round – though perhaps I shouldn’t mention that!) which is the closest team miles wise, but is still West Yorkshire and as a result, (practically) a different county to us in East Yorkshire. The area is fairly familiar to me – I work for npower – so am often up on business. It’s a friendly place and there’s nothing like a northern accent in this country to make you feel welcome! Chris Coleman taking the manager’s job was a bit of a surprise to me if honest, not entirely sure why, I just didn’t expect him to go to a Championship club so far away from his Welsh roots. I really hope it works out for him, your team and the supporters, I can’t fault him for taking on the challenge – he obviously believes he has the team and toolkit to turn your fortunes around, and as long as he does, and not at our expense, great! Did you see our downfall coming? I think your relegation from the Premier League was only a matter of time unfortunately. What was it, finishing 17th in two of the previous four seasons to last season, and 16th in another of those? I think you’ve been very lucky – to have experienced Premier League football for 10 consecutive seasons, as looking back, there was only one season where you finished in the top half. I say lucky, and I mean that in terms of seeing your team play teams (if you’re anything like me) that you probably thought you might not grace your ground regularly, to see fantastic players that you could only pick for your Fantasy team rather than see in real life playing opposite the pride & joy that is your club. But I also know, that sometimes, you just want to see a win, to get 3 points and be able to compete fairly and with teams that are on a par with yours in terms of what you can afford, and the quality they bring. So as much as it hurts, they’re still your team and your support doesn’t wane. I know when I think about our “downfall” I just hope that we don’t lose too many of our upcoming players – though to an extent its inevitable, and it’s right that we do, and that we rebuild wisely. I’m not someone who thinks we have a right to be in the Premier League, that has to be merited through results, so if it takes longer than a season, then so be it. More matches that we have a chance of picking up points in for our season ticket! The Niasse question: are the authorities finally getting to grips with diving or will players always try it on and blather about being “entitled to go down”? Now Oumar was our player last season, so I have a soft spot for him. I was having a related conversation earlier today about the use of the video technology in last night’s FA Cup game between Brighton & Crystal Palace, so this might be a bit of a controversial view! The biggest frustration in football for me is consistency of referees’ decisions. Or more accurately the inconsistency, even within the same match. But by the same token, I know that there will be incidents that are missed. Does that mean that such incidences should be subject to retrospective review/punishment or even re last night, video review? I’m not sure to be honest – the only reason I get so cross about decisions, the same as everyone else does is because the technology in our everyday lives, and by which we view games is so much more advanced than it ever was – action gets slowed down, and real time is ignored – yet that is the view that is seen by the referee and their assistants. But what good does it do looking at something retrospectively like the Niasse incident was? It didn’t help Palace, they didn’t get retrospectively awarded the three points they could’ve had if the penalty hadn’t been given in the first place – so until the full impact of such incidences are properly addressed then no, I don’t think the authorities are getting to grips with diving as only one aspect is being addressed as it stands, and in my book, that’s not fair. It’s not as if the ban that Niasse received even impacts Palace in this case – they weren’t playing them again in the banned period, yet Palace were the team here that were unfairly on the receiving end of a reviewed incident. Did your club benefit in any way from the UK city of culture year? We have a new chant as a result! – ha ha! We have more pride across our City, we’ve had more visitors, we’ve had repeat visitors – during the Christmas break the OSC organised a stadium tour of the KCOM – we were joined by someone from Canada over in the UK visiting family, but had based themselves for longer in Hull than anywhere else whilst over here, because there was so much they wanted to see. It’s put us on the map, I’d like to think it’s been a selling point when attracting players to join our club – and the good news is, Coventry don’t take over until 2021, so we’ve another three years with the honour to go! 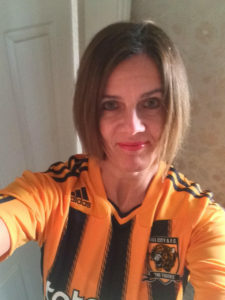 Kathryn Townsley on herself: I’m a lifelong Hull City supporter – it’s in my genes. The first game I went to was with an ex boyfriend in the ’80s so when I was early 20s – and was at Boothferry Park where we drew against Shrewsbury Town – thank goodness as I was threatened with being sent to Shrewsbury if we’d have lost as I’d have been seen as a bad omen. I’d not been able to go to matches before that due to finances and where we lived / my parents business as we had a market garden and were busy working on weekends & we weren’t that near Hull. Since then I got the bug for being at the game, rather than waiting for the videprinter on Grandstand, waiting for James Alexander Gordon to read the result on final score or listening to the match commentary on BBC local radio. I love the buzz. 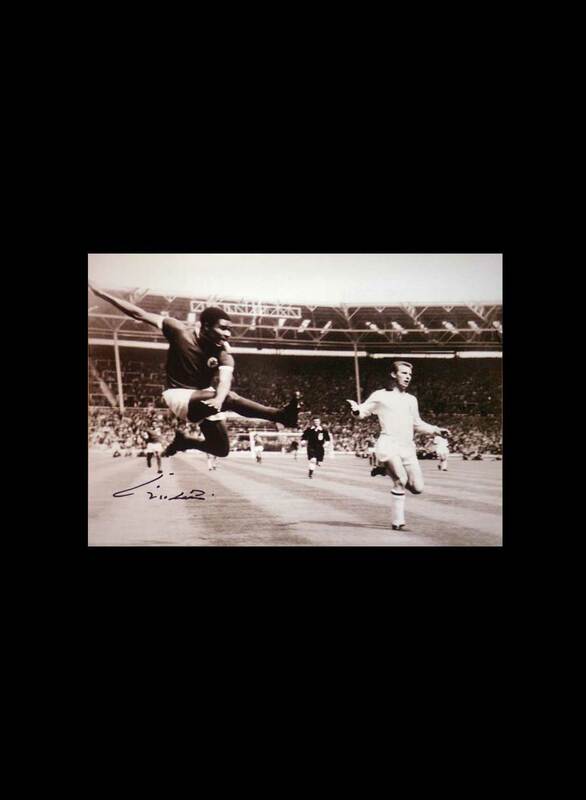 I love to hear the pounding of the football boots into the grass, the smack of the ball, the banter between the fans, that common bond you all have – the desire for your team to win. I’ve been a season ticket / membership holder for I don’t know how many years now and I will arrange my holidays abroad around games – we only have Sky Sports at home because I’m football mad, my other half has no interest in football, actually not really any interest in sport! It must be true what they say about opposites attracting. I’ve been involved with the Hull City Official Supporters Club for only the last three years – I volunteered to help whilst I was working away from home, and missed being part of a community. The OSC had some tasks that needed a hand which didn’t necessarily need to happen in / near to Hull – so it suited me. In July last year, I was chuffed to be voted chair. It’s hard work what we do, and as I say, we’re all volunteers and the majority of us work full time – but we’ve over the last year, we’ve held 2 x Meet the Player nights, with another one coming up later this month, we’ve raised over £3,200 for charities which have some connection to Hull City or their players, we’ve held a football tournament involving Ex Tigers, OSC members, our sponsors who are based in Iceland, been entertained by Dean Windass and other Ex players, produced 3 Tiger Mags – 40 page fan magazines, and hosted a KCOM Stadium tour. Tags: Championship, Hull City, Sunderland, Who Are You? Well written and a nice reminder that you support a club, irrespective of what level they happen to play at.